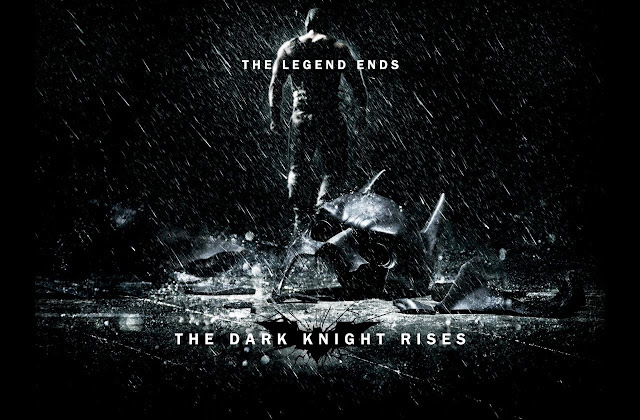 Pratana Coffee Talk: THE DARK KNIGHT RISES TO AN END?? 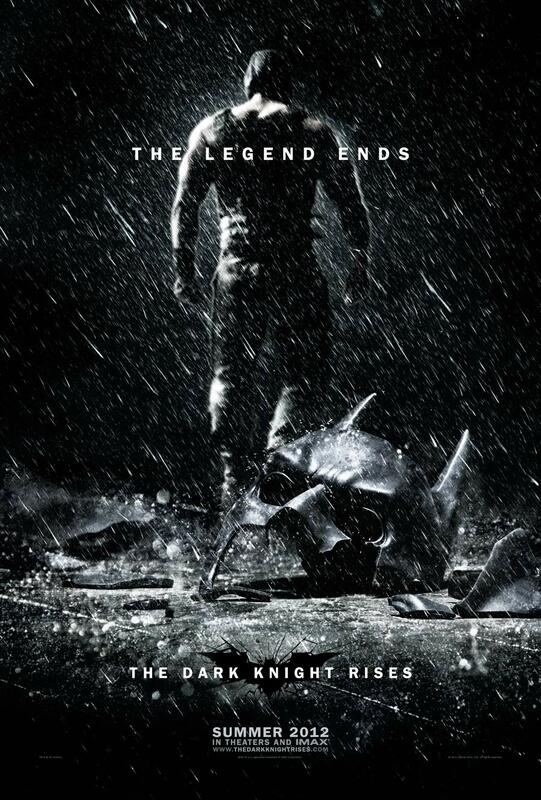 THE DARK KNIGHT RISES TO AN END? ?